If you look around at all the landscape trees planted in islands of red bark chips these days, it’s hard to believe that garden mulching was virtually unknown half a century ago. Nature, of course, has mulched for eons as each year’s leaves have fallen to the ground. 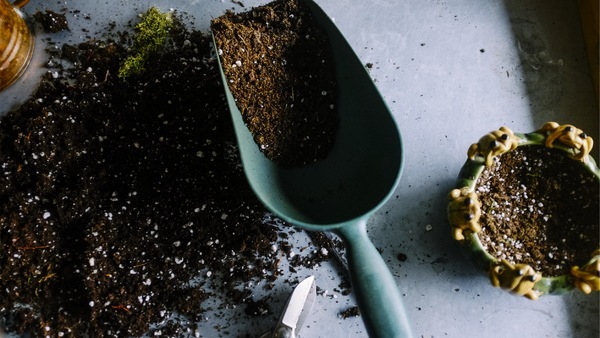 To reap some of the benefits of this natural soil covering, humans apply mulches such as leaves, pine needles, and other organic materials, like compost and bark. Mulch might also be mineral (e.g., pea gravel) or synthetic (e.g., black plastic film). 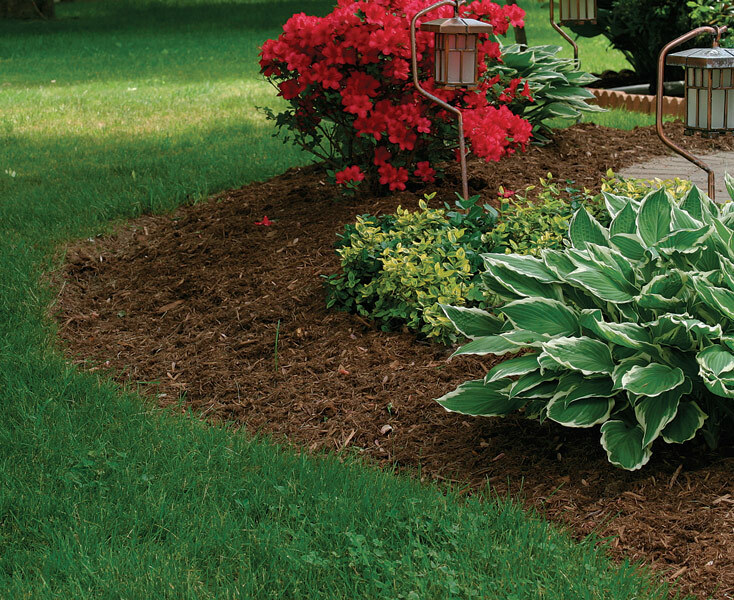 Here are some guidelines to help you choose the proper mulch for your soil requirements. The major reason gardeners use mulch is to snuff out weed seeds by shading them. 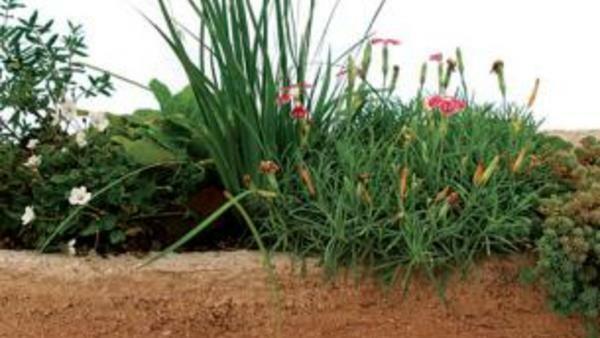 This allows the roots of desirable plants to access soil, water, and nutrients without undue competition. 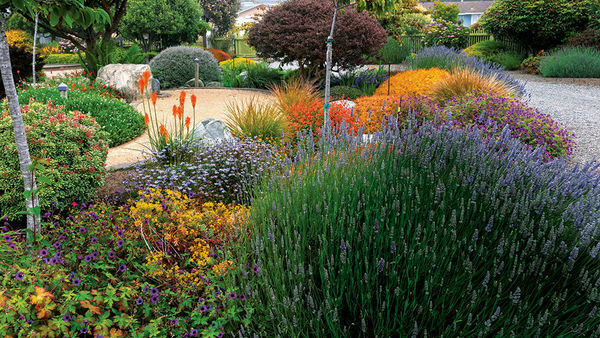 Mulches free of viable weed seeds—such as leaves, good compost, and wood chips—are best. Weed seedlings that sprout in any organic mulch are easily done in if you periodically fluff up and flip over the mulch with a pitchfork. The second reason to mulch your garden is to conserve water. Organic mulches soften the impact of raindrops so that water can effectively permeate the soil, and all mulches, organic or other­wise, limit evaporation of soil moisture. 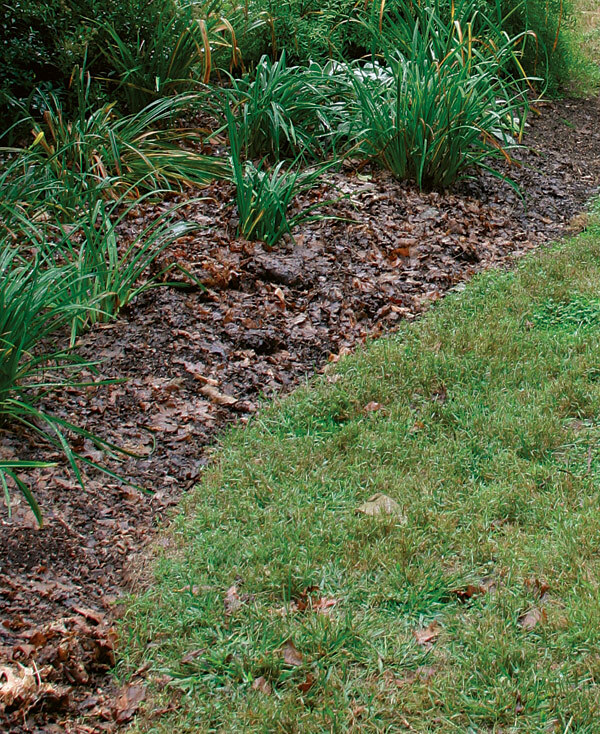 The benefits of mulch do not end with water and weeds. As organic mulches decompose, they promote healthy soil, which, in turn, helps fend off disease. Mulches also regulate soil temperature, acting as insulation to prevent the alternating freezes and thaws that can heave plants out of the ground. Such ground-insulating mulches are espe­cially useful in keeping the roots of newly planted trees and shrubs growing as long as possible into autumn, and keep the soil beneath evergreens unfrozen deeper and longer so that their roots can absorb moisture in winter. 1. Smothering weeds. Materials such as bark or wood chips are especially good at preventing small weeds from stealing food and water from desirable plants. 2. Conserving water. 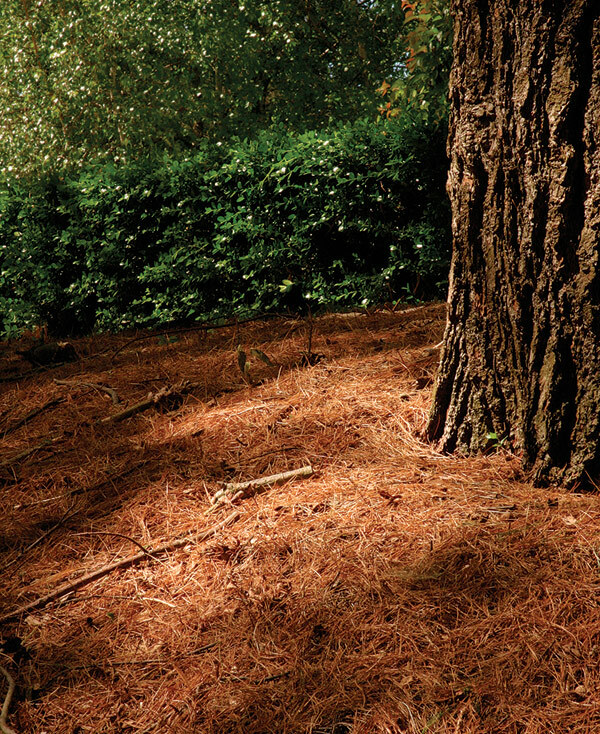 Long-lasting pine needles are one type of mulch that allows water to permeate the soil and reduces evaporation. 3. 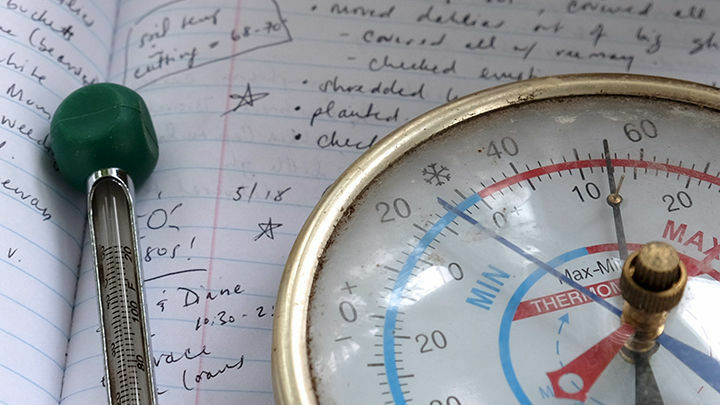 Regulating temperature. By protecting soil from extreme fluctuations, stone and other mulch materials create an environment where roots can thrive. 4. Contributing organic matter. Organic materials such as leaves add nutrients to the soil as they decompose. You must consider the plants being grown when you choose your mulch. As organic mulches decompose, they release nutrients that will affect soil fertility. Every year, I blanket my vege­table garden with an inch or two of compost. 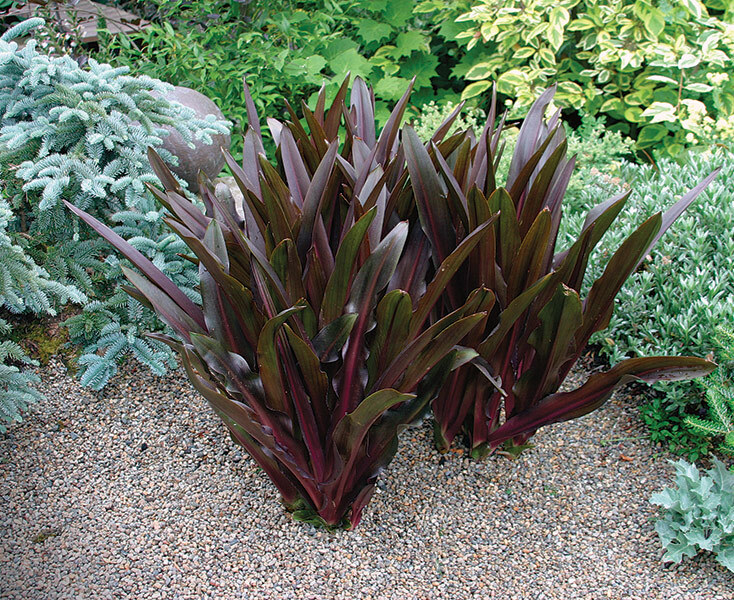 This mulch is rich in nutrients, and its dark color helps warm the soil so that I can plant early. At the other extreme, in my wildflower garden, I mulch with wood chips. 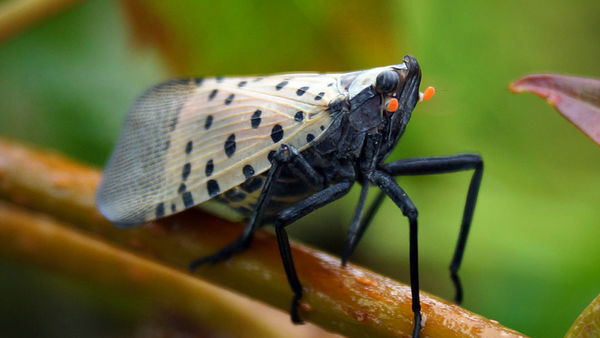 They smother weeds and because they decompose more slowly than compost, they keep the cone­flowers, yarrow, and liatris on the relatively lean diet they enjoy. A tidy blanket of dark brown buckwheat hulls looks good for a more-formal garden of delphiniums and roses, but it won’t provide the same amount of nutrients as compost, so I add some fertilizer to nourish my heavy feeders. 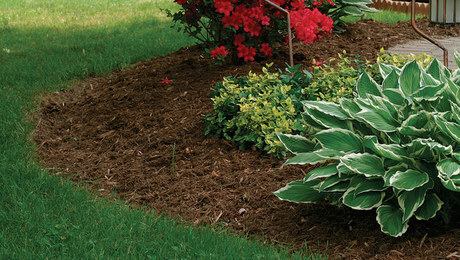 Black plastic mulch, though marginally functional, is unattractive and must be covered with some other mulch, usually wood or bark chips. Weeds will invade that layer anyway, and the mulch will slide off to reveal an ugly, black underbelly. 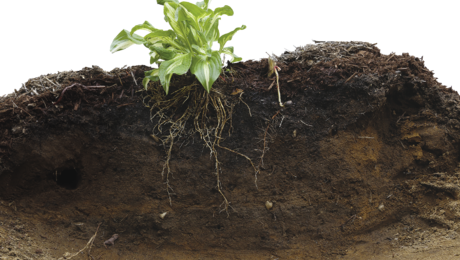 Roots can suffer oxygen starvation beneath plastic mulch, and the soil can overheat in hot summers. 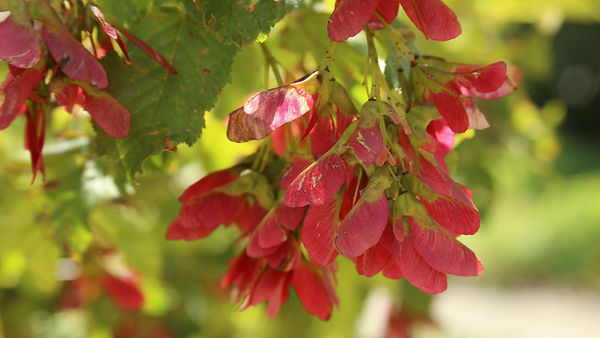 What high-carbon mulches, like wood chips or bark, rob plants of nitrogen as they break down. This process, however, occurs slowly and only where soil and mulch touch. Nitrogen is then re­released into the soil by dying microorganisms at a similar rate as it is lost. Some people believe certain mulches acidify the soil. Though pine needles will initially do so, the acidity slides back over time toward neutral, nulli­fying the initial effect. Weeds will eventually invade stone mulches, and organic mulches need replenishment as they decompose. A depth of 2 to 4 inches of mulch is good; if deeper, it can limit oxygen to the roots. Avoid piling mulch up against the tree trunk or shrub branch as it can lead to rot or allow mice easy access to the plant’s bark. Because tree roots typically extend to about twice the spread of their branches, piling mulch in a small circle around the trunk offers little benefit. 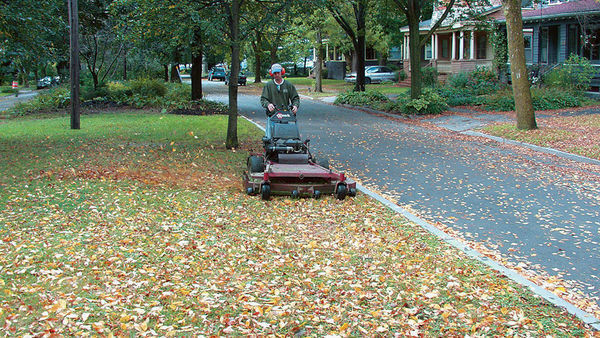 In the case of those ubiquitous red rings of mulch around landscape trees, the greatest benefit of this particular mulching technique is that it keeps lawn mowers at a safe distance.